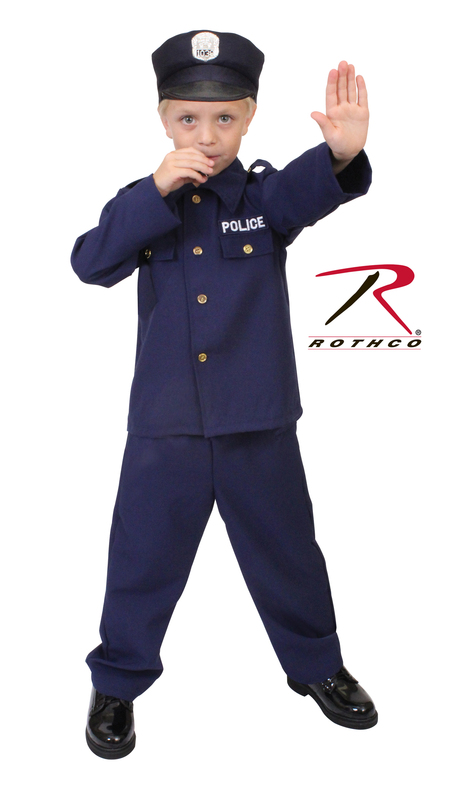 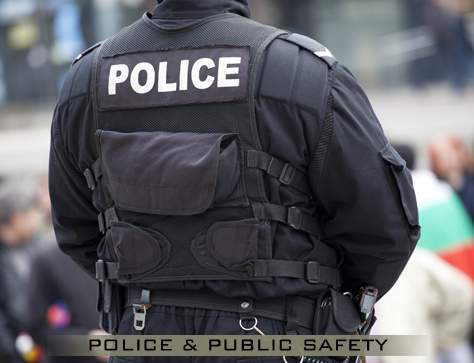 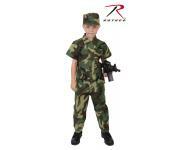 Navy Blue Kids Police Costume , Long Sleeve Shirt With Gold Color Button Front, Epaulets With Gold Color , Buttons And "Police" Above Left Pocket , Pants - Elastic Waist , Cap - With Badge In Front And Elastic Back. 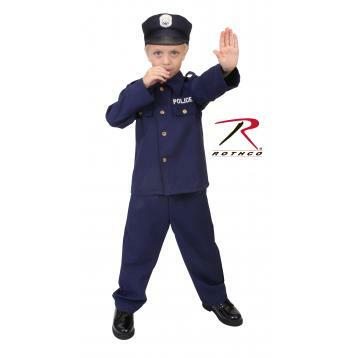 Navy Blue Kids Police Costume , Long Sleeve Shirt With Gold Color Button Front, Epaulets With Gold Color , Buttons And "Police" Above Left Pocket , Pants - Elastic Waist , Cap - With Badge In Front And Elastic Back. WARNING: This product contains a chemical known to the State of California to cause cancer, birth defects and other reproductive harm.